Now what has any of this got to do with learning Chinese. I am glad you asked. Well in the second movie and third movie there is a character called Yoda. Now despite being a Jedi master he has not mastered English. He really needs to work on his syntax and grammar. Perhaps he was too busy saving the Universe. Hanzi: 你 今天 想 跟 我 一 起 吃 晚饭 吗? Pinyin: Nǐ jīntiān xiǎng gēn Wǒ yī qǐ chī wǎnfàn ma? Yoda Speak: You today like-want with I one together eat evening ? English Would you like to eat dinner with me today? Pinyin: Wǒ jīntiān yǒu yīgè cèyàn. 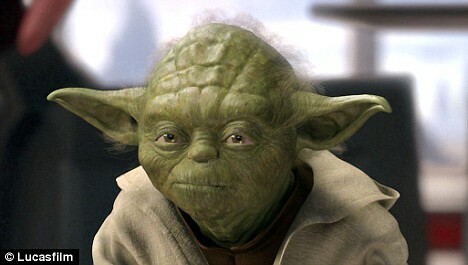 Yoda Speak: I today have one exam. English: I have a test today. So there you have it. 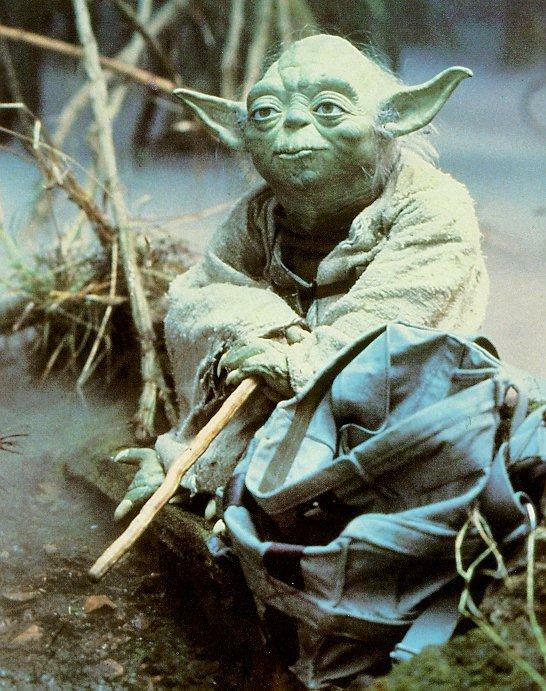 The connection between the new Lucas Star Wars Film, Yoda Speak and a New Chinese Learning Methodology…Yoda Speak.